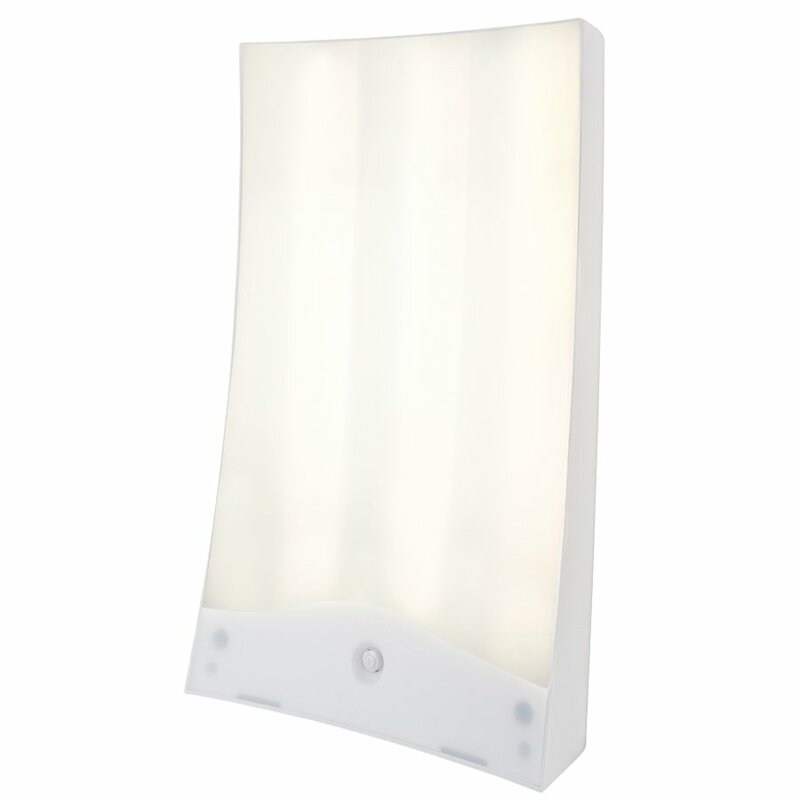 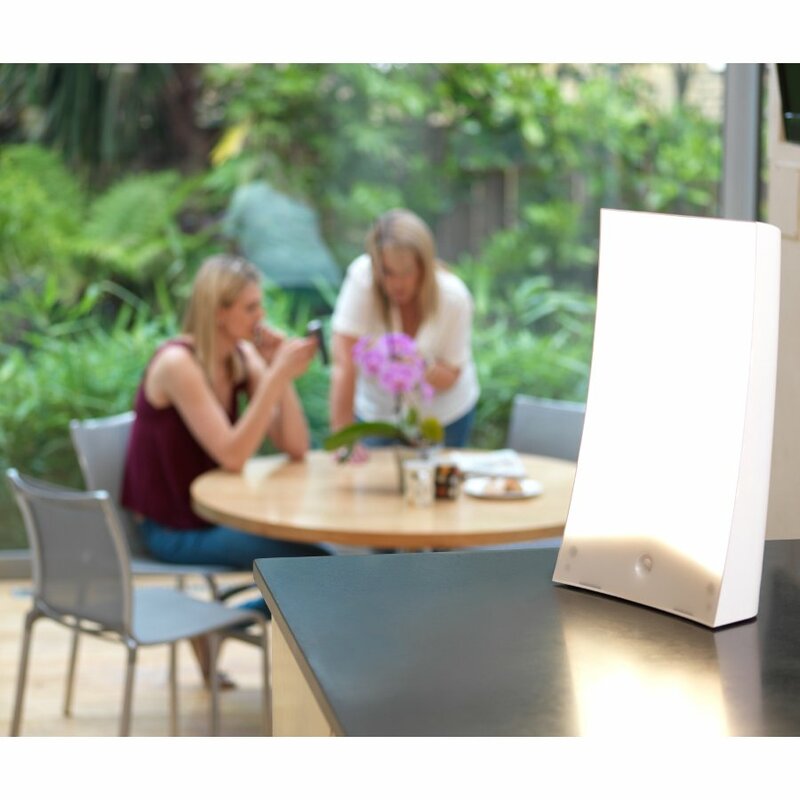 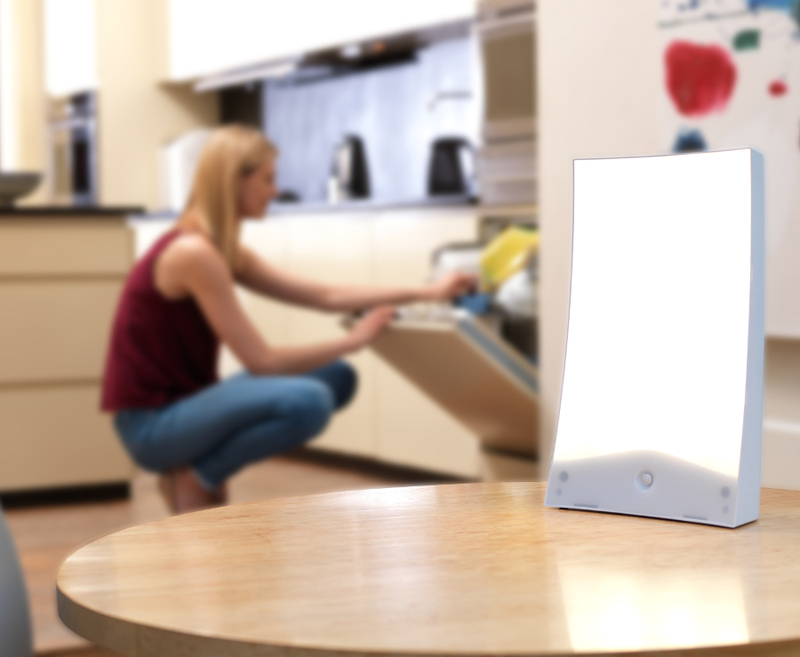 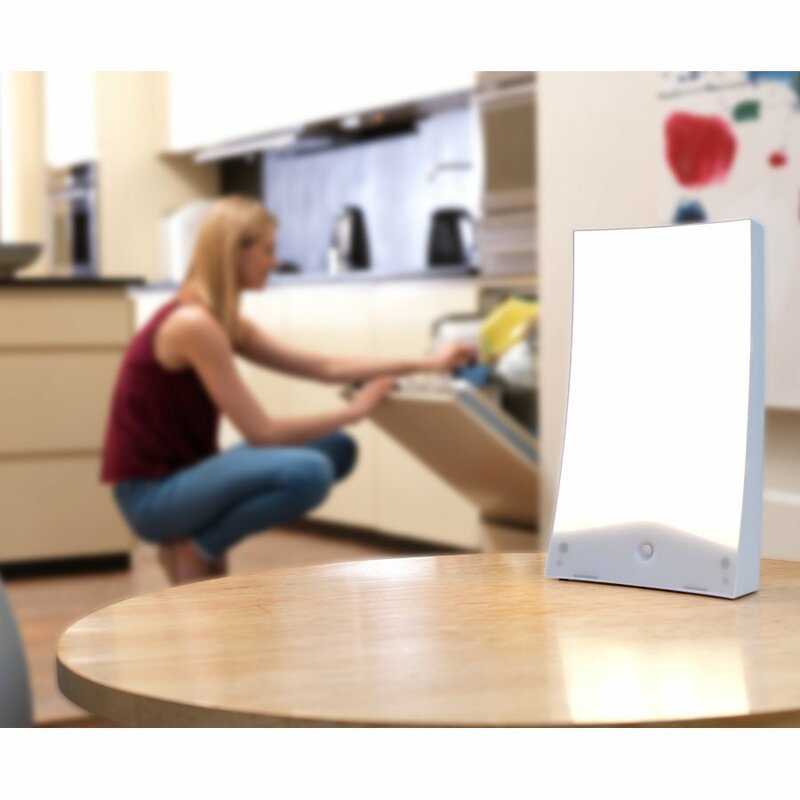 The Brazil Lightbox is the strongest energy light from Lumie, with bright broad spectrum bulbs that improve the symptoms of SAD such as tiredness, over-eating and lack of energy. 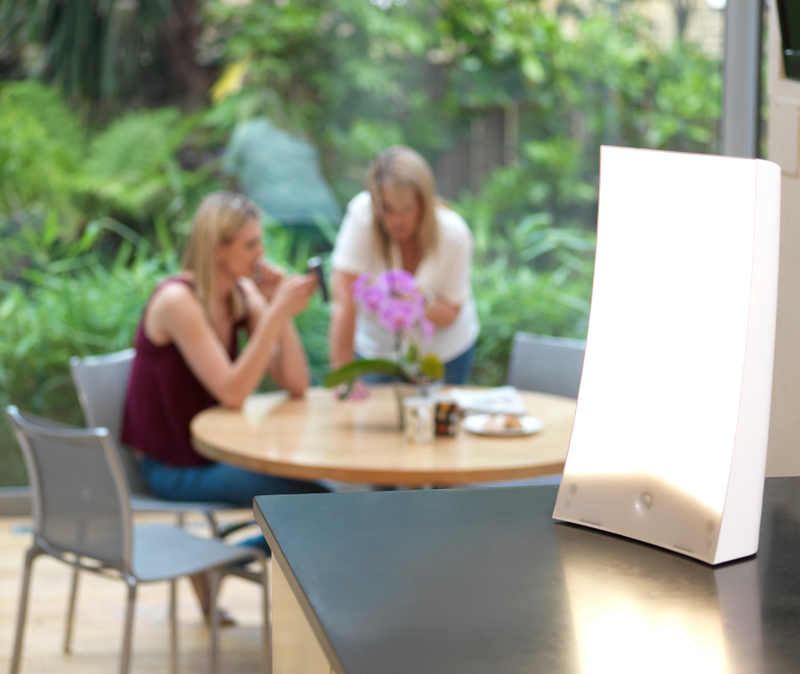 Using the Brazil Lightbox for just 30 minutes a day will make a huge difference, especially in the winter months or when you’re stuck indoors for long periods of time and can lift your mood, boost concentration and restore natural energy. 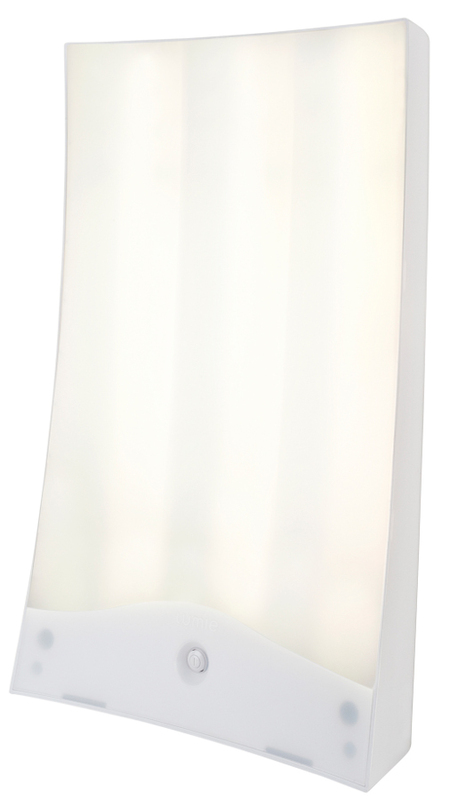 There are currently no questions to display about Brazil SAD Lightbox.